If you’re interested in a career in the fashion industry, you may want to look into ZARA vacancies. At this time, ZARA are opening a shop somewhere in the world every week so this is a rapidly expanding business that offers a variety of careers. They current have 200 different types of role, so you’re not restricted to a role within one of their high street stores. 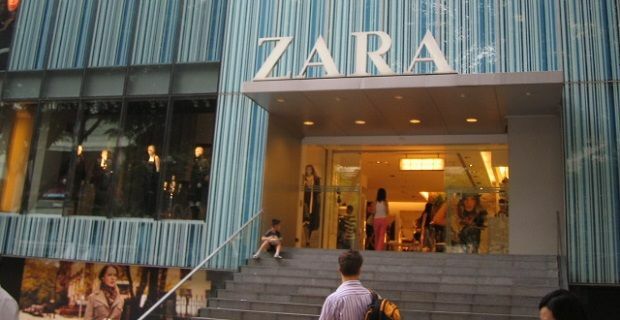 If you join ZARA, you’ll become part of the world’s largest apparel retailer as the parent company also own brands such as Pull and Bear, Massimo Dutti, Stradivarius, Uterqüeand Bershka. Anything up to 10,000 new designs are launched each year but the firm never advertise their new garments, so this is a brand for those who know about fashion. The Spanish firm are well organised and keen to make new employees feel welcome so they’ve set up an international employment portal. You can find it at joinfashioninditex.com. You can create an account and then send your CV through using this portal and you can get a lot of information about the types of ZARA vacancies offered. If you’re interested in an in-store position, you’ll be happy to learn that there are currently 1,808 stores in the world and that 65 of them are in the UK. If you visit zara.com, you can use their store locator to see if there are any near your home. An in-store role isn’t the only position they offer through the portal. Your CV can be uploaded so that you can be considered for roles in logistics, the production department and the firm’s office. In the UK they’re office is located on Regent Street in London.